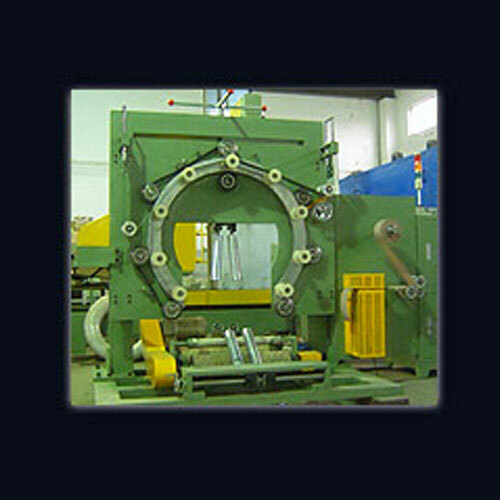 We are leading manufacturers of Wire Coiler Packing Machine. Automatic wrapping machine capable of wrapping large range of OD & ID of coils. 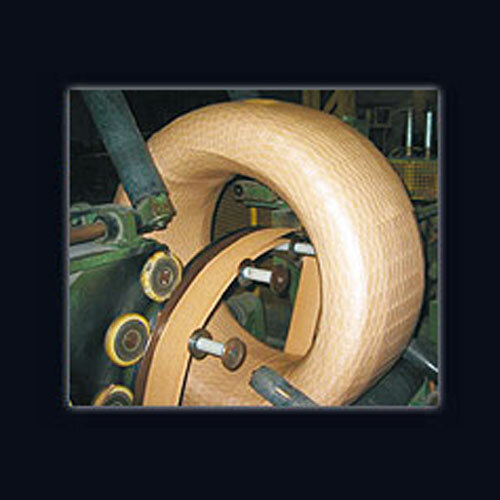 Multiple coils can be wrapped using one roll of wrapping material. Unwrapping or winding back possible. Variable overlap of packing material possible through speed control as per requirements. The machine height is adjustable for different OD & ID of the Coils. Packing Tape tension is adjustable. 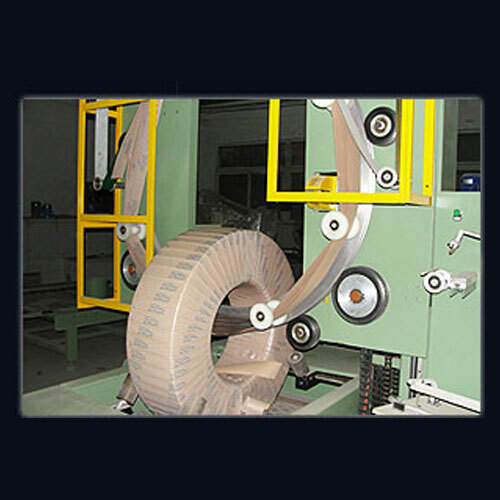 Automatic cutting of tape after coil length completion. Pneumatic draw out of coils after completion.